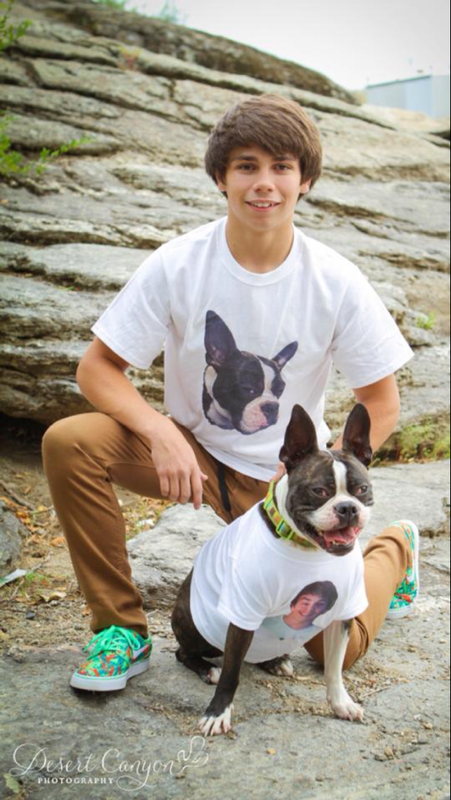 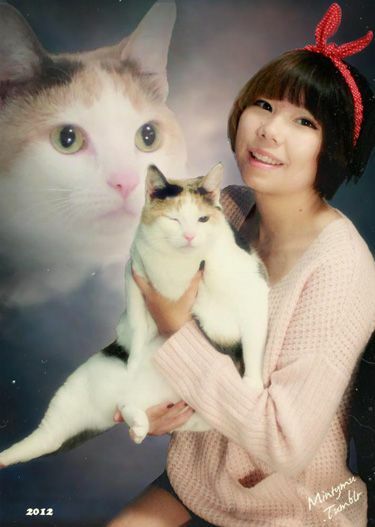 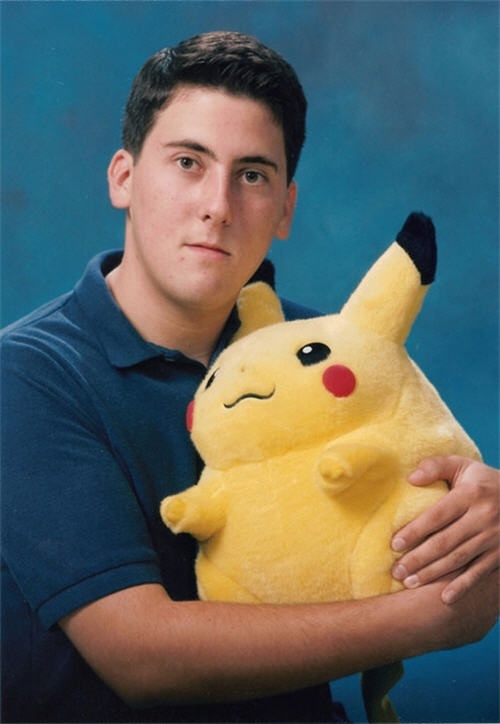 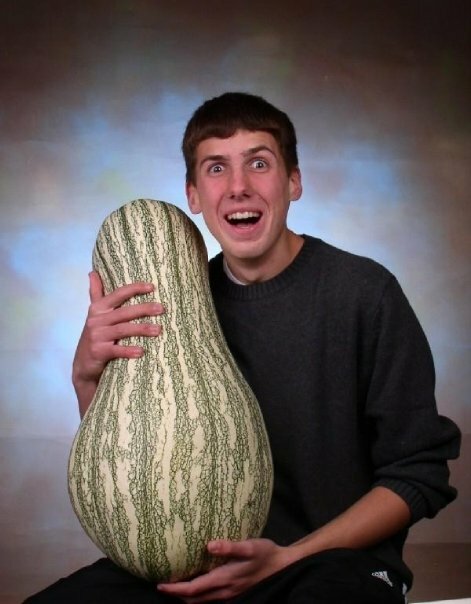 13 Hilarious Senior Pictures That Will Keep You Laughing For Days. 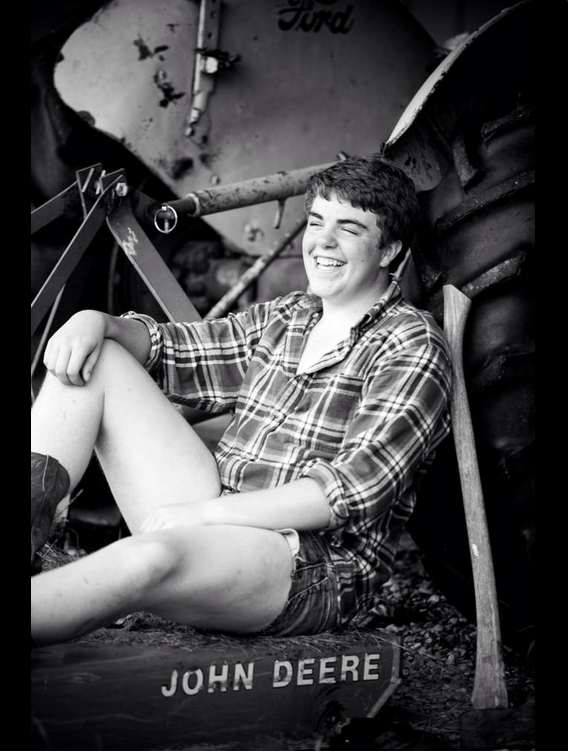 I Can’t Believe These Are Real LOL. 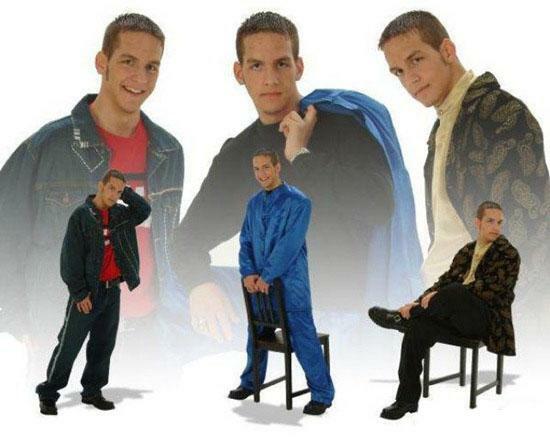 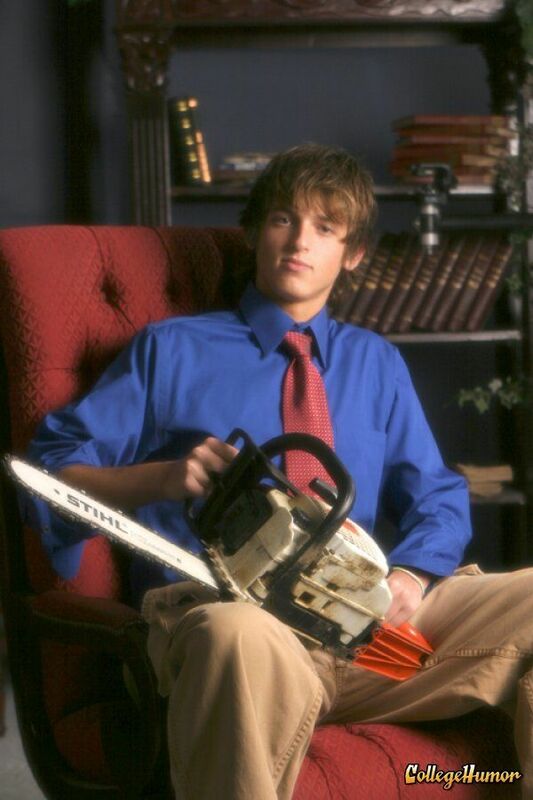 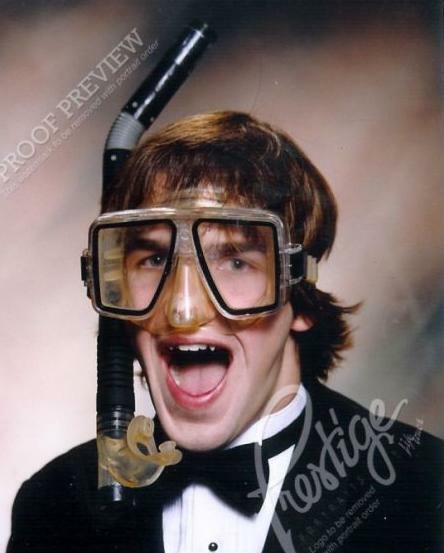 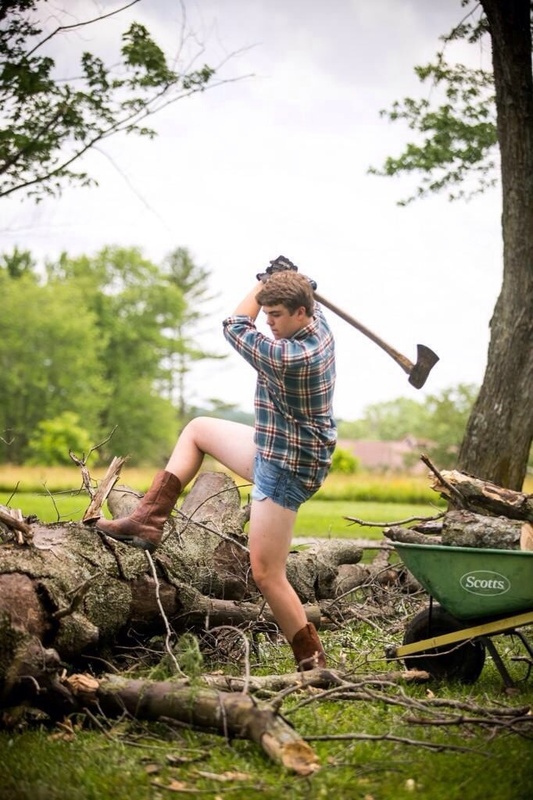 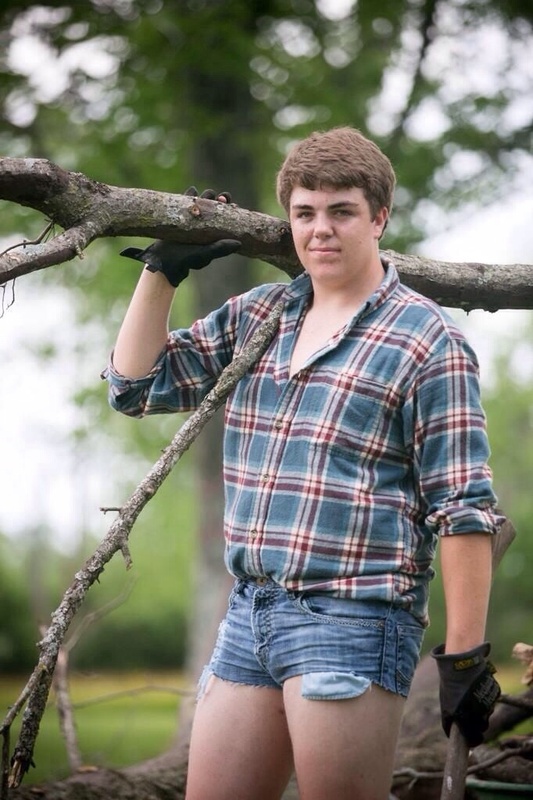 Share the post "13 Hilarious Senior Pictures That Will Keep You Laughing For Days. 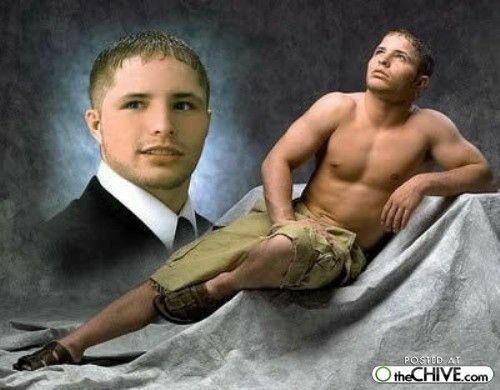 I Can’t Believe These Are Real LOL."